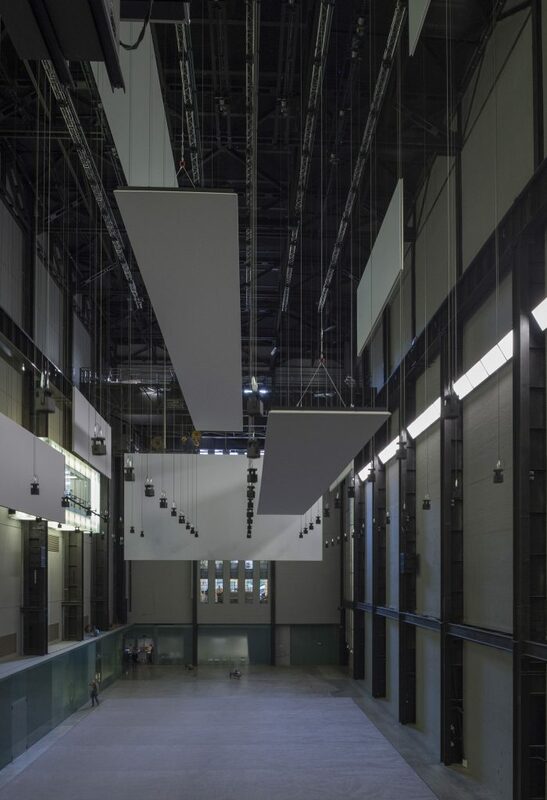 Photo: Andrew Dunkley © Tate Photography Courtesy of the Artist; Tate Modern and Kvadrat. 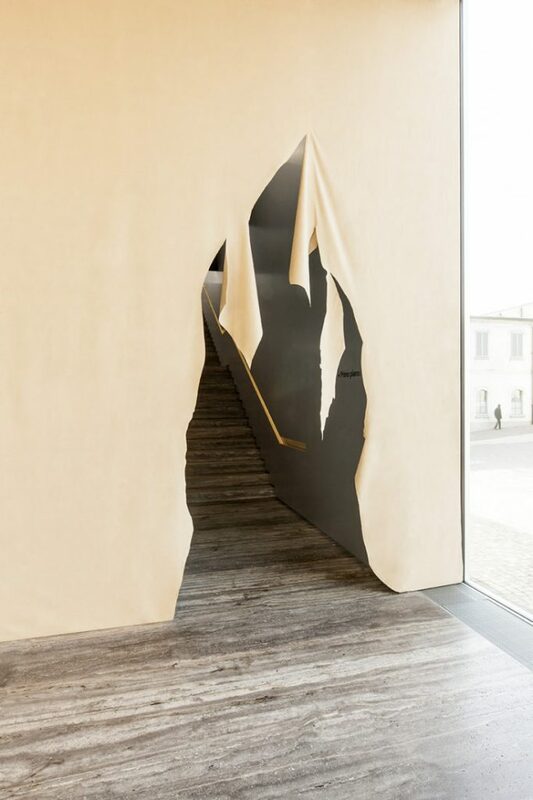 South into North role in this project is part of our work consulting Kvadrat on their collaborations with artists and art institutions internationally. 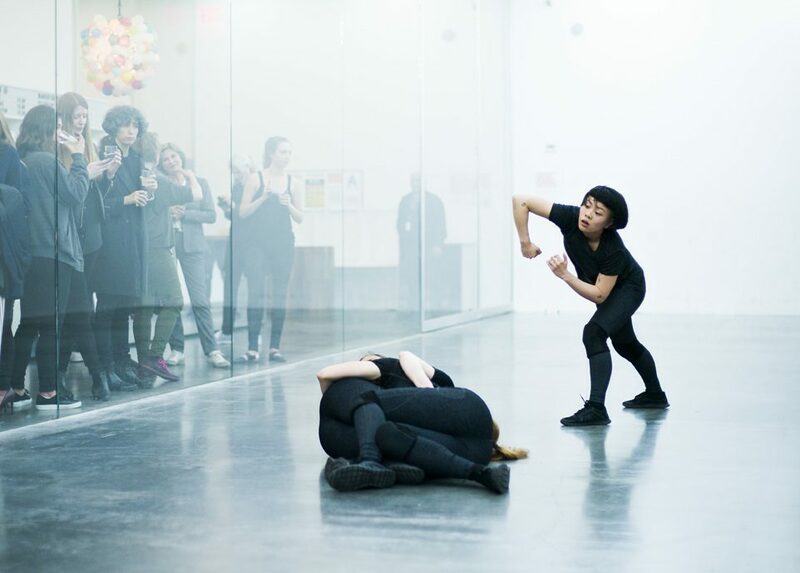 Anywhen (Hyundai Commission 2016) was is a site-specific exhibition that changed throughout the day and evolved during the six-month period of the commission. 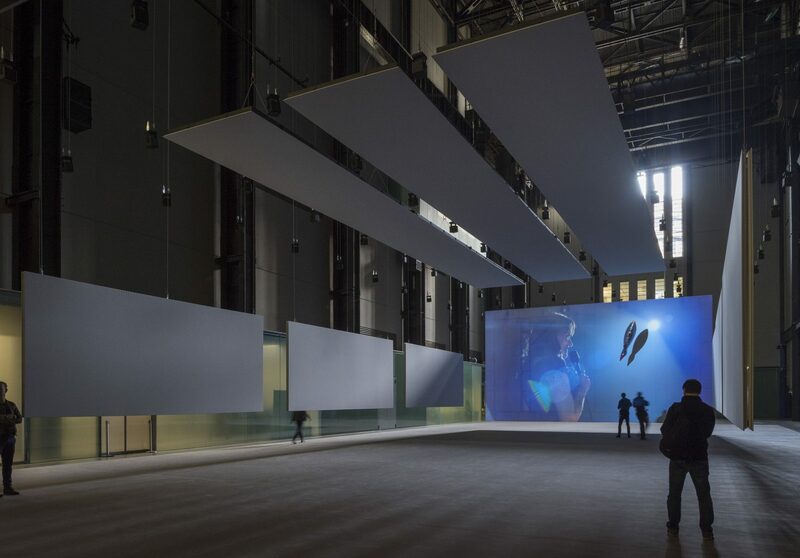 The exhibition was conceived as an automaton which guided the public through a constantly changing play of moving elements, light configurations and sound environments. 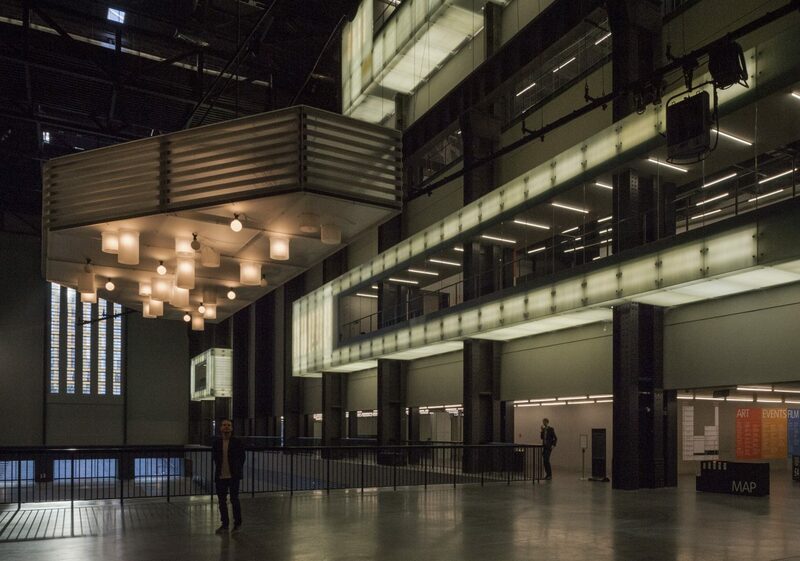 The artist stated that ‘the exhibition is a construction of situations or sequences in a non-linear narrative’.The commission responds to the Turbine Hall’s position at the centre of the museum, an open space connected to the city itself. 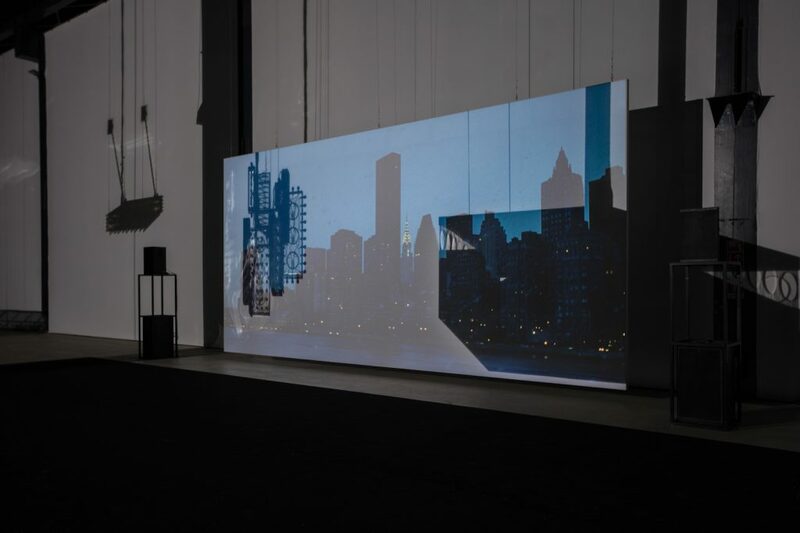 The artist combined aspects of chance and control: the sequences of events are triggered by software which is informed by micro-organisms. 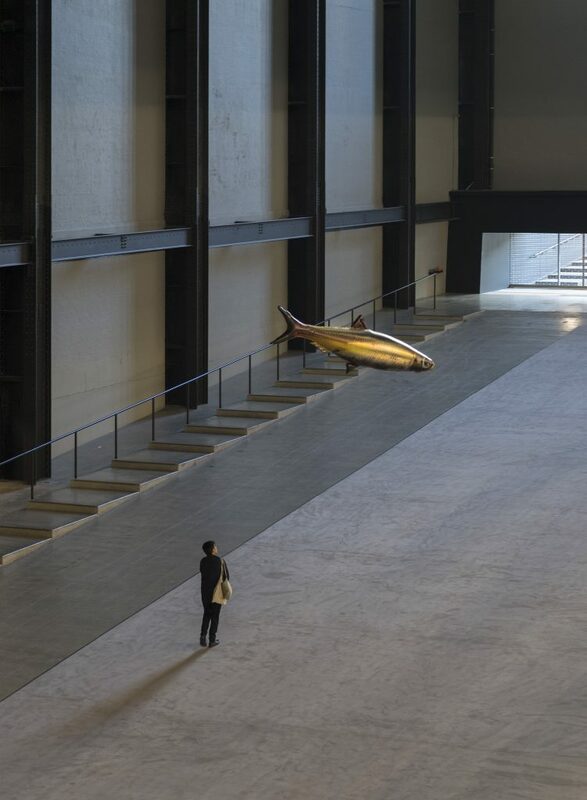 These reacted to and activated elements of the commission through a bioreactor visible at the far end of the Turbine Hall. The commission is curated by Andrea Lissoni, Senior Curator, International Art (Film), with Vassilis Oikonomopoulos, Assistant Curator.